AT&T has a bunch of Samsung wireless accessories on sale right now at 25% off. One of those products happens to be those fancy-schmancy Galaxy Buds we liked so much, now back at their lowest price to date. You might recall that AT&T had sold the Galaxy Buds at $97.49 earlier this month, but that offer was short-lived. Since then, there hadn't been much movement off of the original $129.99 MSRP, so we're very happy to see a similar discount return. Since I bought the Jabra Sport Pulse earbuds, I've been impressed with the brand's ability to design functional products with great sound quality. I liked them so much that when they died a few years later, I upgraded my gear to the Elite Sport buds. 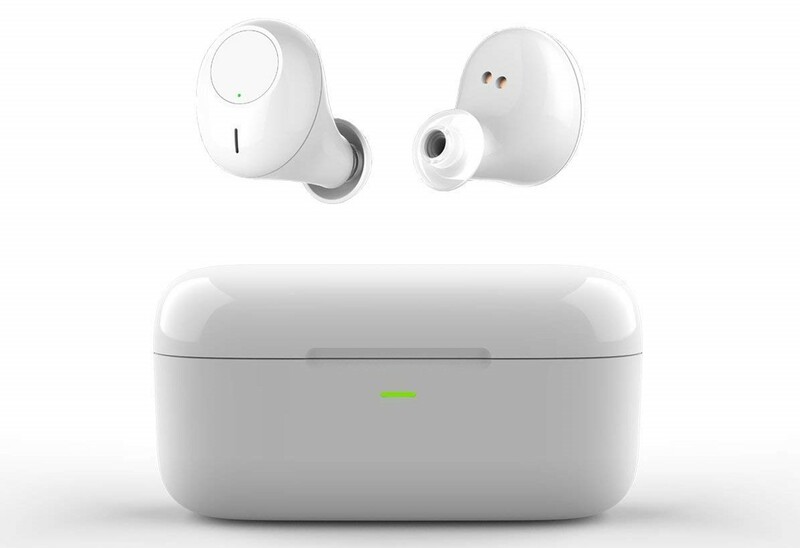 I found way better than the AirPods, thanks to their great audio output and how stayed in place. Given my experience with the brand, I can only recommend their products, which is why the Move headphones can be a nice option if you're looking for a wireless headset, especially because their price just dropped to $40. Jaybird has had a busy few months. 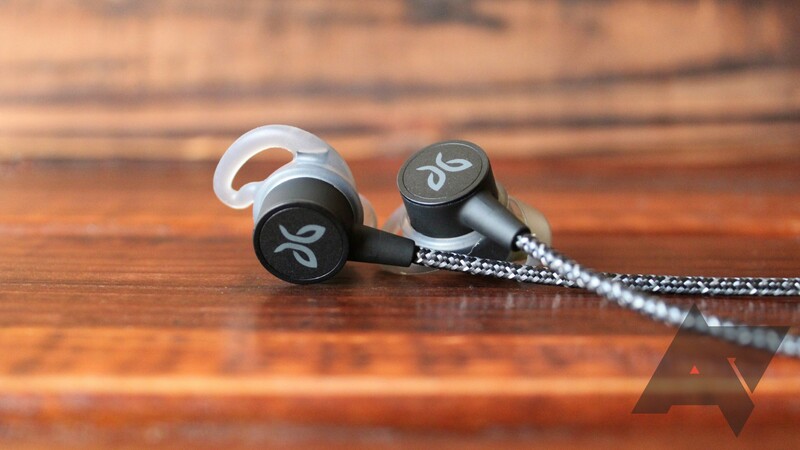 Following September's release of both the flagship X4 and budget Tarah, the company released last month the Tarah Pro, a second high-end headset that evidently shares enough in common with Jaybird's entry-level offering to share its name. Tarah, it seems, is Jaybird's name for these devices' particular form factor, rather than an indicator of budget-friendliness. 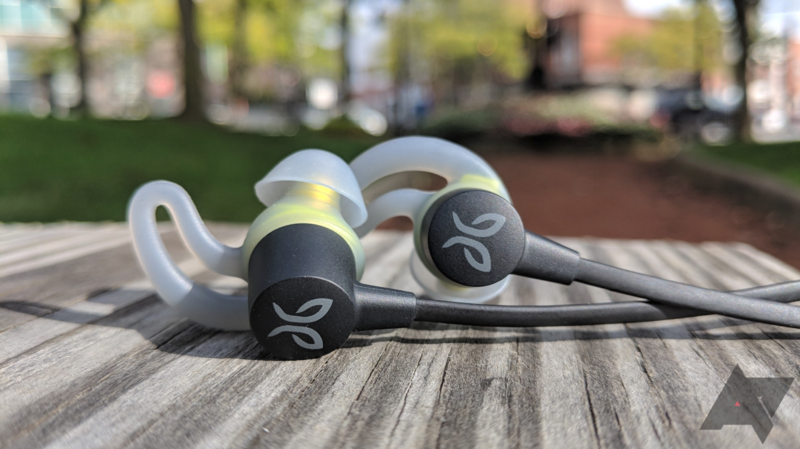 While the Pro take a number of design cues from the vanilla Tarah, they certainly don't take inspiration from their price: at $160, the Tarah Pro are Jaybird's most expensive earbuds. They're also the company's best. 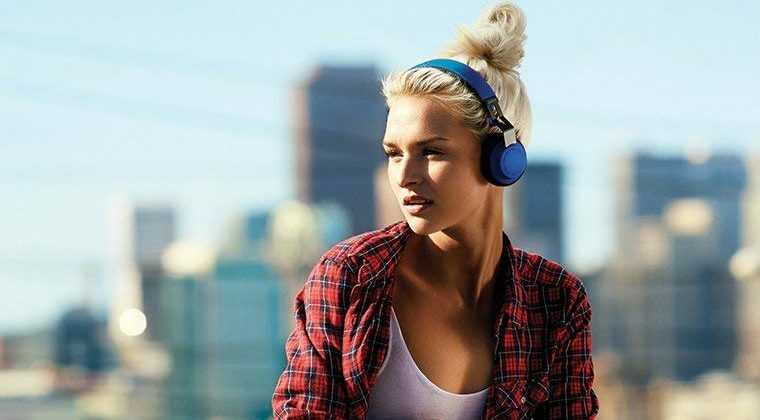 Anker sells all manner of affordable, well-received audio gadgets under its Soundcore label: headphones, earbuds, speakers, you name it. 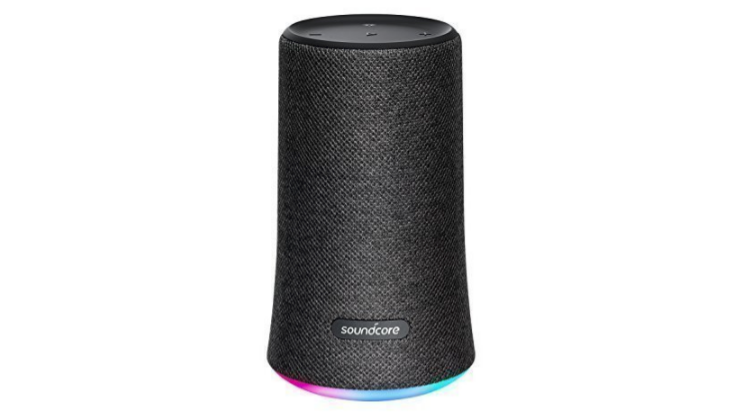 Today, several of the company's most popular Soundcore accessories are on sale on Amazon for as much as $30 off. 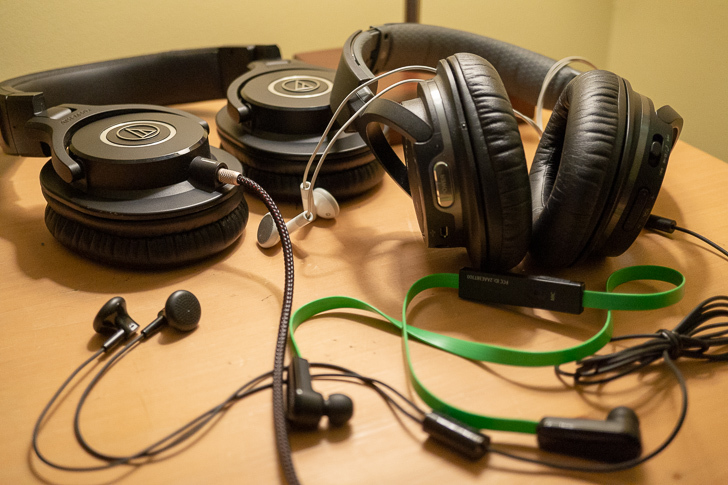 Weekend poll: What kind of headphones do you use with your smartphone? The fight for the headphone jack seems to be a losing battle, much to my own cable-loving chagrin. With the simultaneous popularity of Bluetooth headphone deals and a growing tolerance for jack-less phones, I thought it would be a good time to revisit the question: What kind of headphones are you using for your phone? Jaybird is hitting it hard this year. Following the release of the X4 earbuds in September and the entry-level Tarah last month, the company is back at it with the Tarah Pro, a $159.99 pair of buds that can purportedly eke out a truly impressive 14 hours of playback on a single charge. 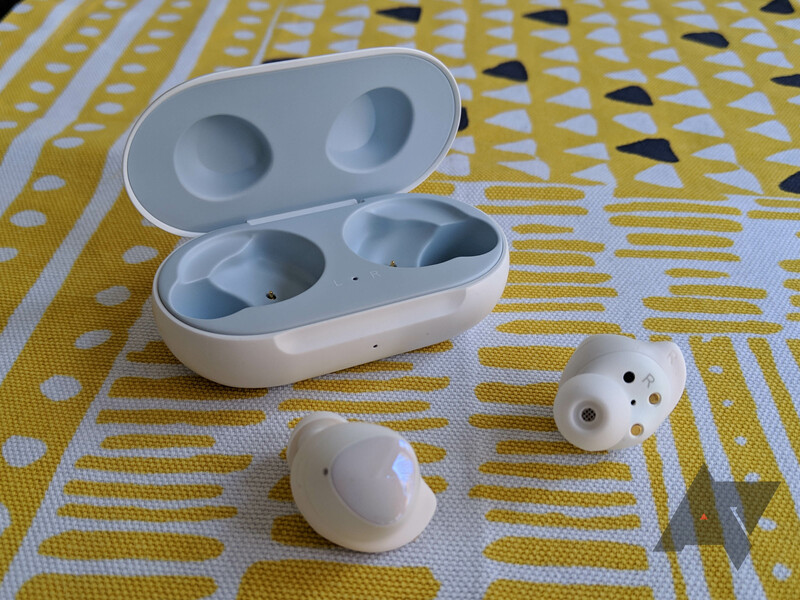 The Crazybaby Air 1S True Wireless In-Ear Headphones offer an ergonomic fit, Hi-Fi sound, fast charging, one button controls, and most importantly, a true wireless design. They are perfect for an active lifestyle, whether you are a gym rat or an outdoors enthusiast. 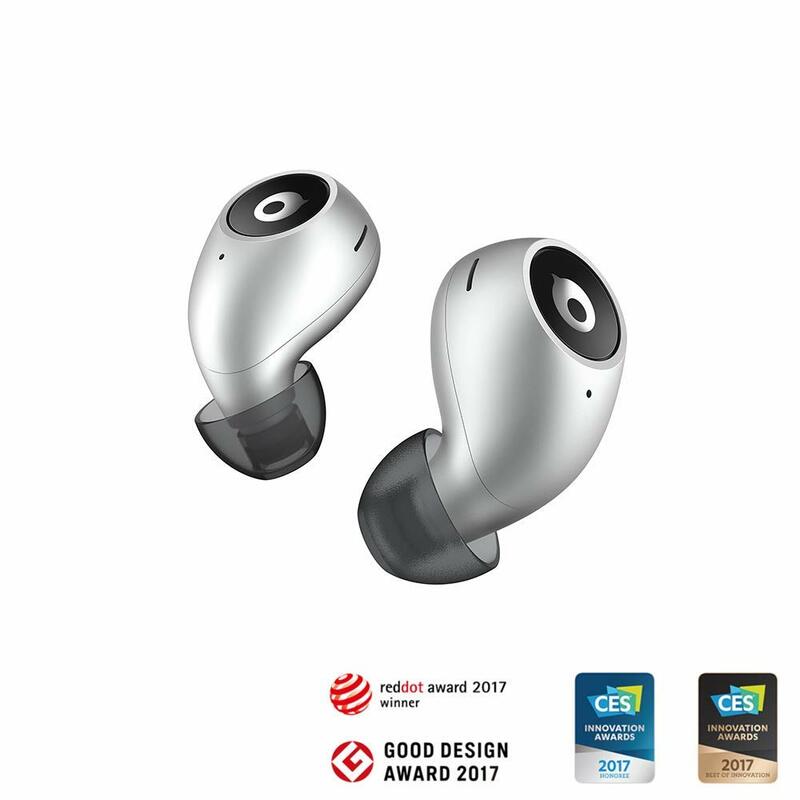 So if you are looking for the best way to listen to your favorite tunes while staying completely untethered, look no further than the Crazybaby Air 1S True Wireless In-Ear Headphones. When you use headphones during serious exercise, the details can really matter. Your feet pounding the pavement can jar the buds loose in a way that just doesn't happen when you're relaxing in a coffee shop. If you want some wireless headphones that are extensively customizable to fit when the going gets tough, can last 10 hours on a single charge, and deliver audiophile-quality sound at the same time, then Optoma's NuForce BE Sport4 is for you. For years now, the quirky feature of most wireless headphones has been, well, wires. Now, thanks to companies like MJYUN, we have truly wireless headphones and at an affordable price. In fact, 15 of our readers will be getting them at the price of "truly free" and the rest of you can take advantage of a 45% off coupon. As headphone jacks keep dying off, wireless headphones keep being relevant. And unless you're at peace with wrangling dongles, that means the average price of decent earbuds is rising. The days of swinging by Target on your way to the airport to grab a passable pair of $10 buds are numbered. C'est la vie. 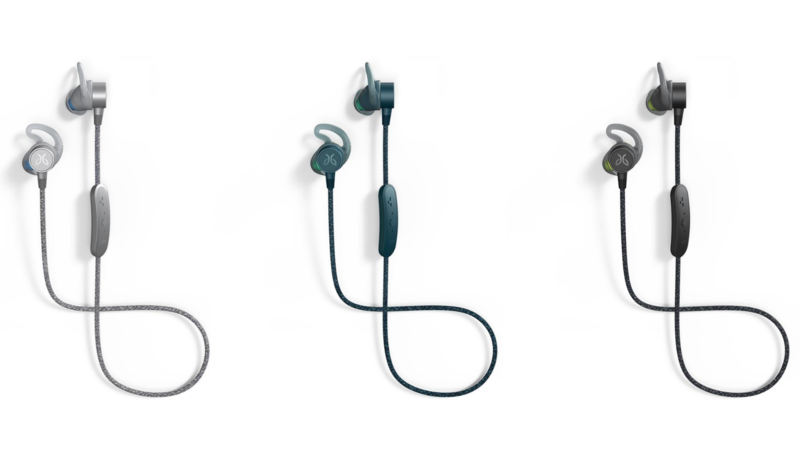 Jaybird is aware of the rising cost of mobile audio accessories, though, which is why it's introduced the Tarah, a more affordable take on its X series of headphones with fewer bells and whistles. And while I applaud the company's initiative in introducing an entry-level Bluetooth headset to its lineup, at $99.99, the Tarah are plainly too expensive for what you get.